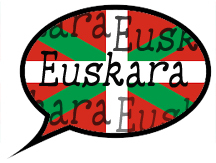 December 3rd is the day set aside for the celebration of Euskara--the Basque language. 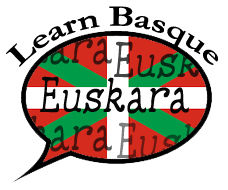 The aim is to promote the expansion and use of the Basque language. 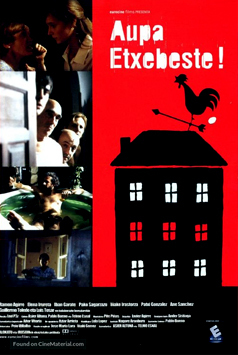 The first celebration of Euskararen Eguna was in 1949 when various Basque organizations around the world inaugurated the event. The celebration was formalized in 1995 at the World Basque Congress of Basque Collectives along with the Autonomous Basque Government of Euskadi and the Basque language academy Euskaltzaindia. The date of December 3rd is based on the feast of the Basque St. Francis Xabier (1506-52) who as a Christian missionary traveled to Asia, putting into practice what Bernard Etxepare, the author of the first book in Euskara (1545), declared: "Heuscara ialgui adi mundura" "Basque, go out into the world." His dying words were uttered in Basque on December 3, 1552. 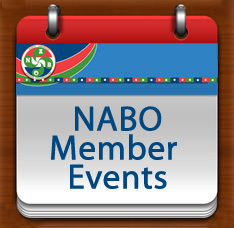 NABO encourages member entities to organize events around the December 3rd date to celebrate and promote the Basque language. Our Euskara coordinator would be happy to share ideas.